Target Savers! Print a new $0.75/1 Hillshire Snacking Small Plates or Grilled Chicken Bites coupon! 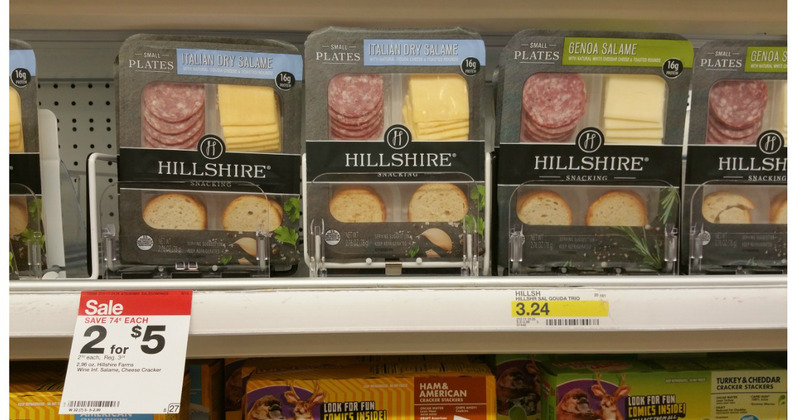 Now through August 27th, these Hillshire Farms Snacking Small Plates are 2/$5, making for a great deal when stacked with the new coupon….